Instagram Rolls Out Account Switching: “Starting this week, you can easily switch between multiple accounts without having to log out and log back in” on Instagram. Account switching will be available as part of Instagram version 7.15 for iOS and Android users. New Twitter Timeline Feature Gives Users Option to See Best Tweets First: Twitter shared “a new timeline feature that helps you catch up on the best Tweets from people you follow.” For commentary on what this means for marketers, watch Michael Stelzner discuss the update in the Morning Social Media Marketing Talk replay below. Facebook Introduces New Video Ad Features: Facebook updated video ad features to include “automated captions” and “more reporting and buying options for video ads.” Facebook also offers examples of “consistent practices across many of the best-performing ads” for video campaigns. 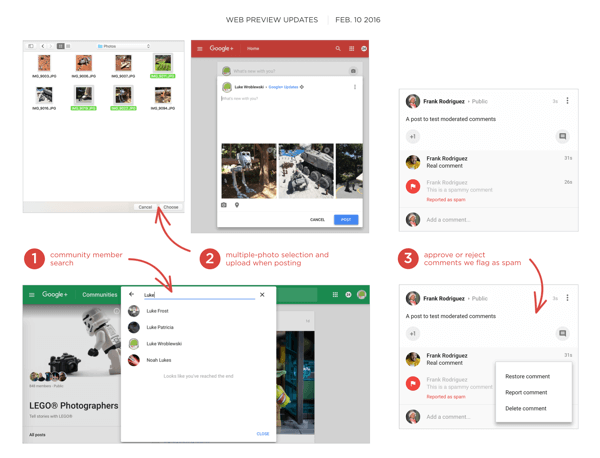 Google+ Updates Web Preview: Google+ is “starting to roll out several improvements and bug fixes on the new Google+ Web preview.” The features affected include image upload, community member search and comment management. 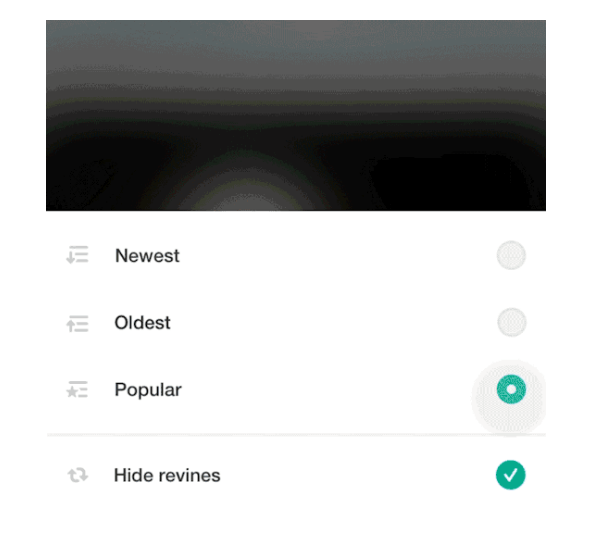 Look for changes on features such as image upload, community member searches and comment management. In this blab from February 12, 2016, Michael Stelzner and guests discuss the top news in social media. Topics include the new See Best Tweets First option for the Twitter timeline (1:45), Twitter First View (24:04) and new account switching within the Instagram app for iOS and Android (31:20). Subscribe to future shows here. In this episode, tech and tools expert Steve Dotto explores How to Create a Live Video Talk Show Using Blab. 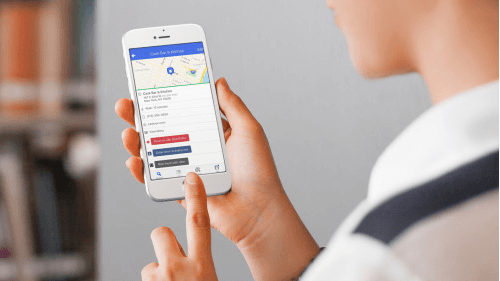 Lead Generation: 2016 Facebook Advertising Preview: A new report from Nanigans analyzed performance data from advertisers running lead generation campaigns on Facebook to determine the peak times for driving conversions. The findings show that ad spending and conversions are highest on Sundays and remain relatively consistent through Wednesday. Towards the end of the week, lead capture declines slightly on each respective day. Likewise, the average cost per lead remains relatively low during the first part of the week, increases through Thursday and Friday and declines through the weekend. 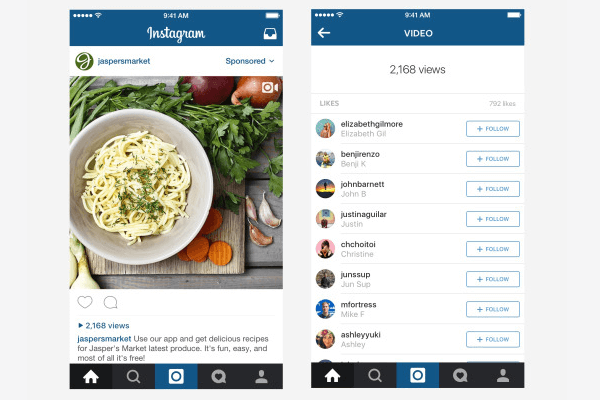 Instagram Ads: A Picture of Growth: A new study from Brand Networks analyzed 1.6 billion Instagram ad impressions over the last six months and found that video made up 25% of all ad impressions in December 2015, up from only 10% in September 2015. Similarly, average CPM also increased across multiple industries. The fashion vertical had the priciest ads with CPMs up to almost $16.00. Other verticals such as organizations, education, and retail boosted CPMs of approximately $10.00. Meanwhile, consumer packaged goods saw surprisingly lower CPMs ranging from $2.00 to $4.92 during the holidays. The Anatomy of a Shareable, Linkable, and Traffic-Friendly Post: HubSpot analyzed its marketing blog to determine its “winning formula” for producing content that is heavily shared on social media, earns lots of links, and brings in tons of organic traffic. By extracting information such as article titles, the number of words in each title, the number of words in each article, and so forth from every URL of every post published on the site, HubSpot looked for correlations between word count and organic traffic, social shares, and inbound links. The study also looked at the effects of specific words, title length, and placement of anchor text and links. 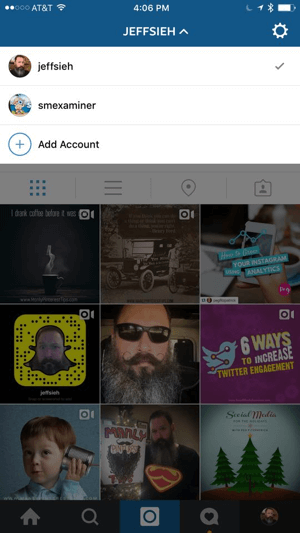 What do you think of account switching for managing multiple Instagram accounts on your mobile device? Please share your comments below. 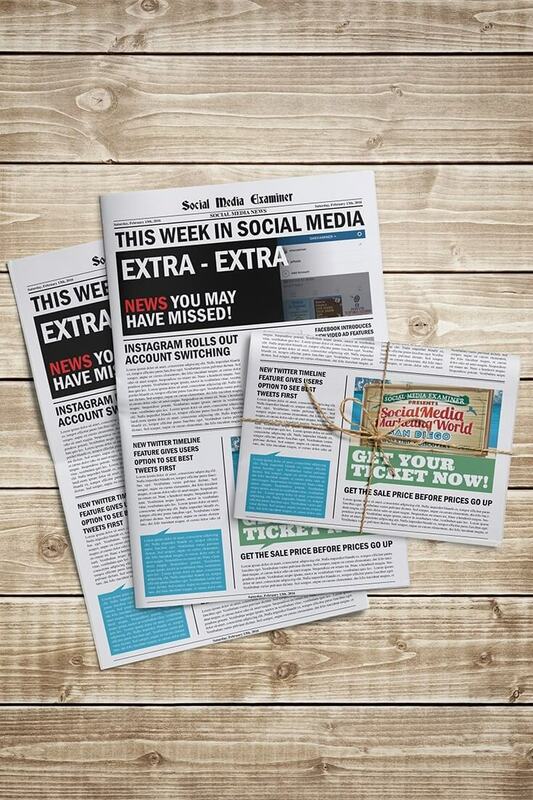 Instagram Account Switching and other social media news for February 13, 2016.